Naiyana knew from a young age she wanted to be a make-up artist. At sixteen she went to college and studied fashion, media and make-up and then spent four years training in make-up and prosthetic techniques. After her time at college Naiyana went on to work for Laura Mercier in sales, whilst also working on make-up projects for the brand. Her love of make-up and product innovation continued to grow and she then decided to go freelance. 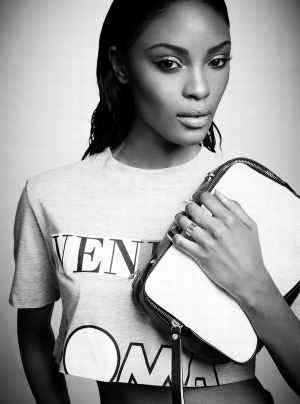 Naiyana has worked with magazines including ES Magazine, Esquire, Sunday Times Luxxe Magazine and Vogue US. With her make-up and grooming skills, she has also worked on The One Show, Sports Relief and So You Think You Can Dance for the BBC. Personalities from the world of TV and music include: Idris Elba, Rita Ora, Jessie Ware, Louis Smith and Jamie Oliver.